On The Good Doctor Season 2 Episode 11, lives hang in the balance as the virus continues to bring the hospital to its knees. Read on for the full preview. 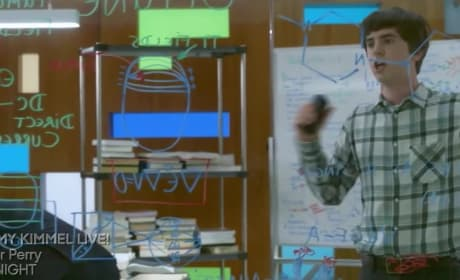 An airborne virus brings the hospital to its knees on The Good Doctor Season 2 Episode 10, but will everyone make it out alive? Watch the sneak peek! Shaun wants to save Glassman on The Good Doctor Season 2, but he also wants to find out why Lea is back in his life. Watch the full trailer! 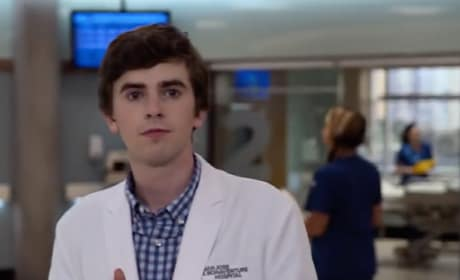 The Good Doctor Season 2 Trailer: Is Shaun's Job In Danger? 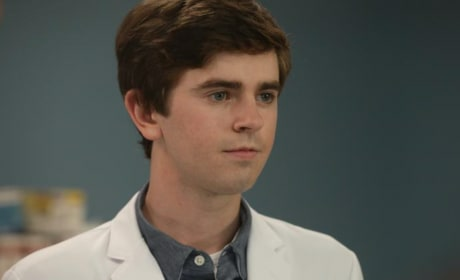 The Good Doctor Season 2 puts Shaun's career in the crosshairs after the surgical mishap at the close of The Good Doctor Season 1. Watch the full video! 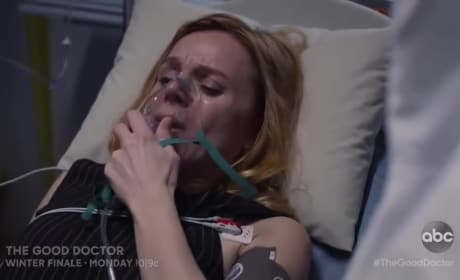 The Good Doctor Season Finale Promo: Is Aaron Really Dying?! 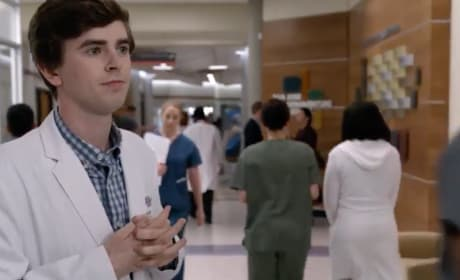 On The Good Doctor Season 1 Episode 18, Shaun will try to save Aaron when the truth is revealed about his grim prognosis. Watch the full teaser ahead! The Good Doctor Promo: More Prejudice for Shaun! On The Good Doctor Season 1 Episode 7, Shaun will face criticism from an unlikely source, but how does he handle it? 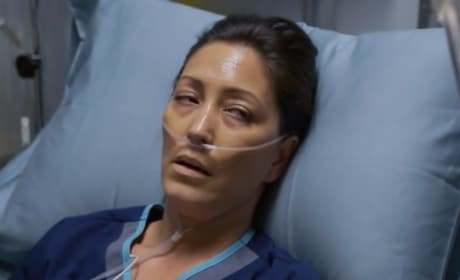 Find out in the official teaser for the episode!